The ISB will be in Bexleyheath on the 27th & 28th February. 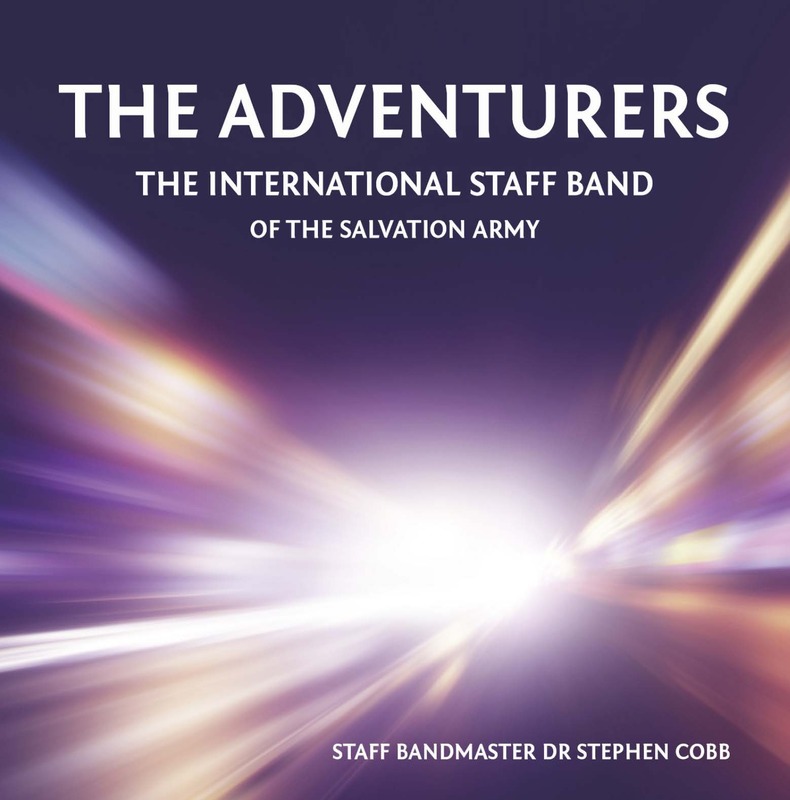 On Saturday afternoon, from 2pm, the ISB will be holding an afternoon workshop for young musicians from local Salvation Army centres. The afternoons workshop will conclude with the young musicians presenting a 30 minute concert at 6.15pm. They will also be taking part in the main concert where they will play along side members of the ISB. We encourage you to arrive in time to support and listen to these young musicians. Richard joined the band in 2008 and is a member of the Norwich Citadel Corps where he grew up. 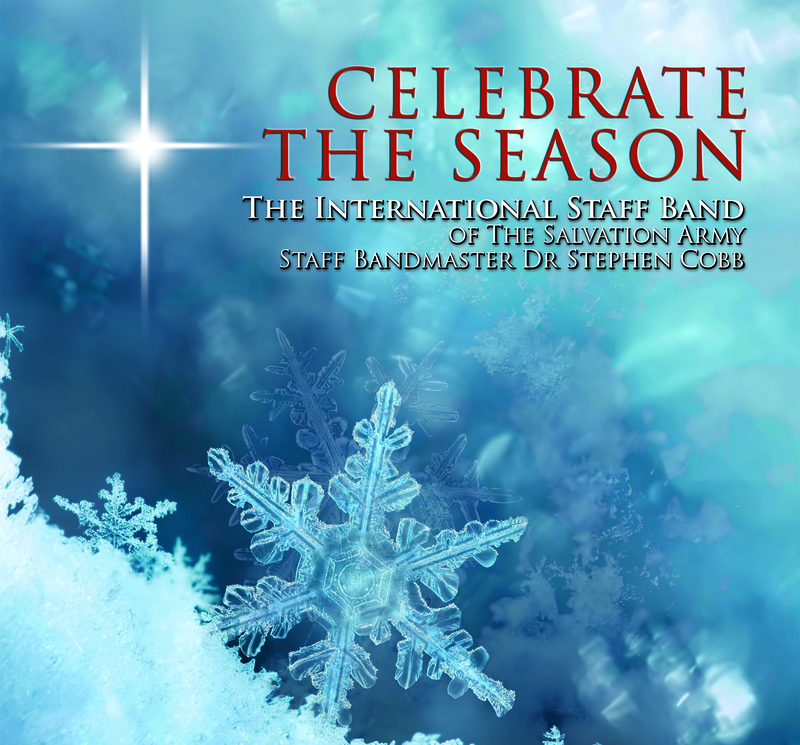 He is the Bandmaster of the corps band having previously served as deputy Bandmaster. As a profession, Richard is a solicitor for a large insurance company. 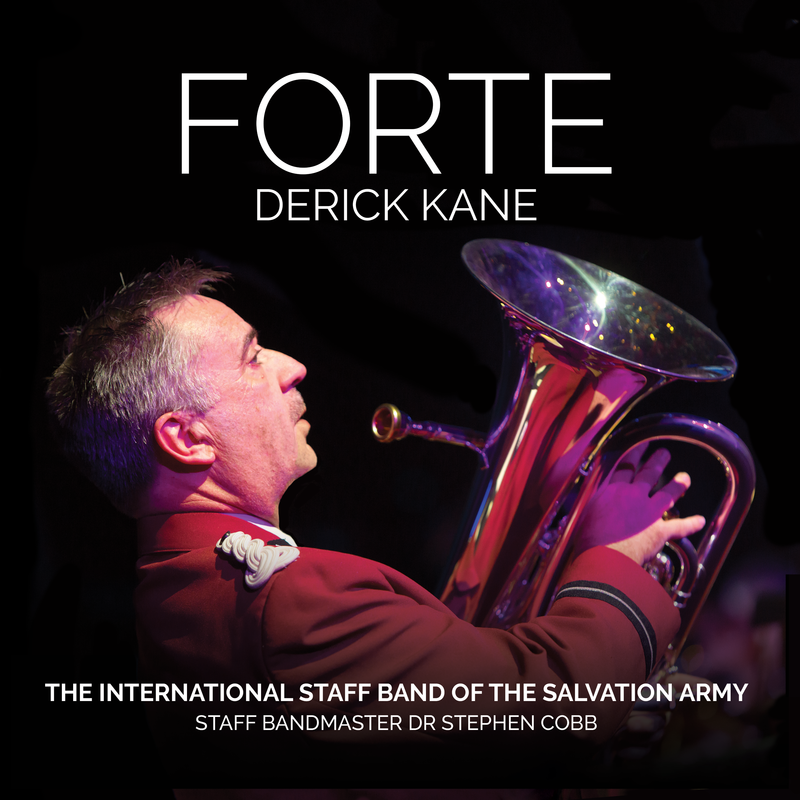 His first experience with the ISB was actually in 2004 when he came on a USA tour with the band - a first night programme that included a Flugel solo as the second item!